The Promise of the Butterfly tells a coming-of-age story about the millennial artist. 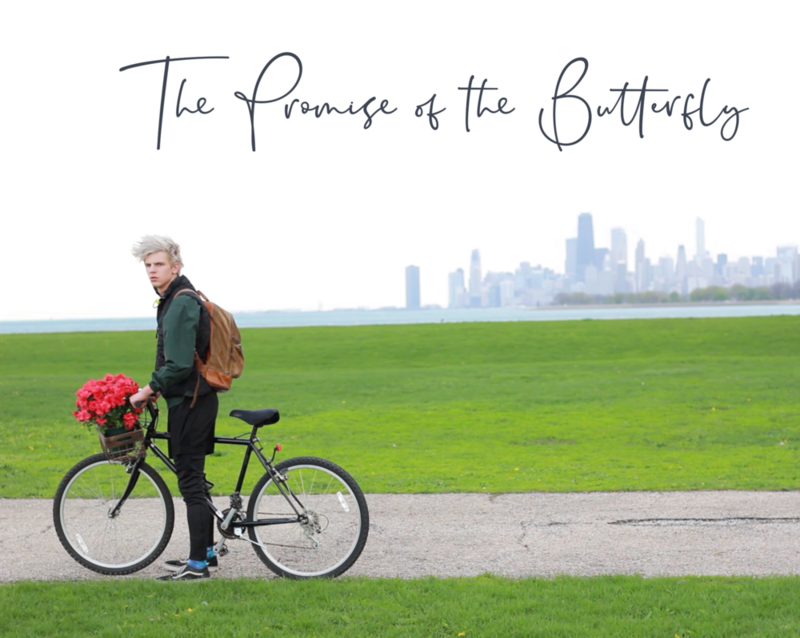 Set in Chicago, we meet Doran, part-time flower delivery boy and avid journal keeper who spends the day pondering life by bike. 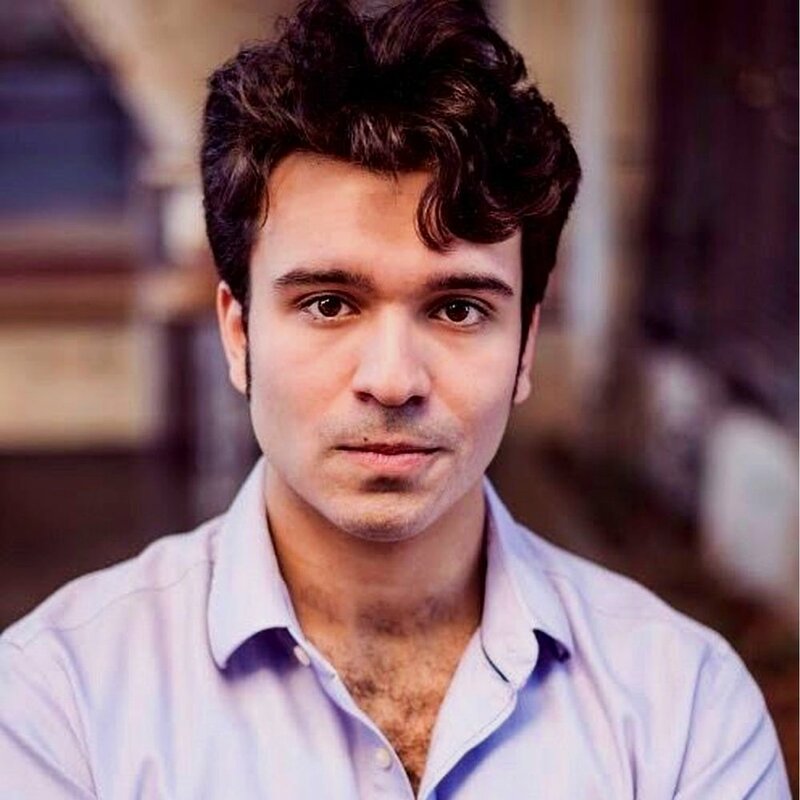 Caught between the pressures from his mother and his undecided future, he encounters a mute dancer that takes him on an unexpected journey into himself.